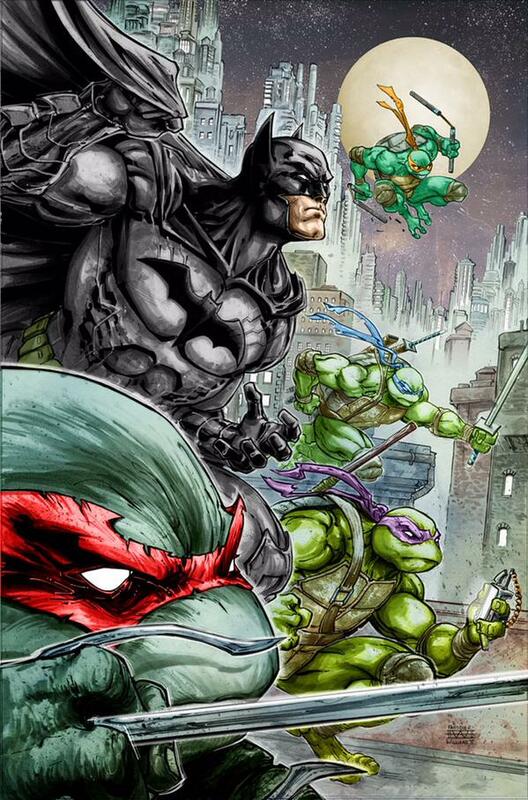 Batman/ Teenage Mutant Ninja Turtles is being written by James Tynion IV (BATMAN: ETERNAL, CONSTANTINE) and artist Freddie E. Williams II (ROBIN, CAPTAIN ATOM) will be handling all of the artwork including the covers. 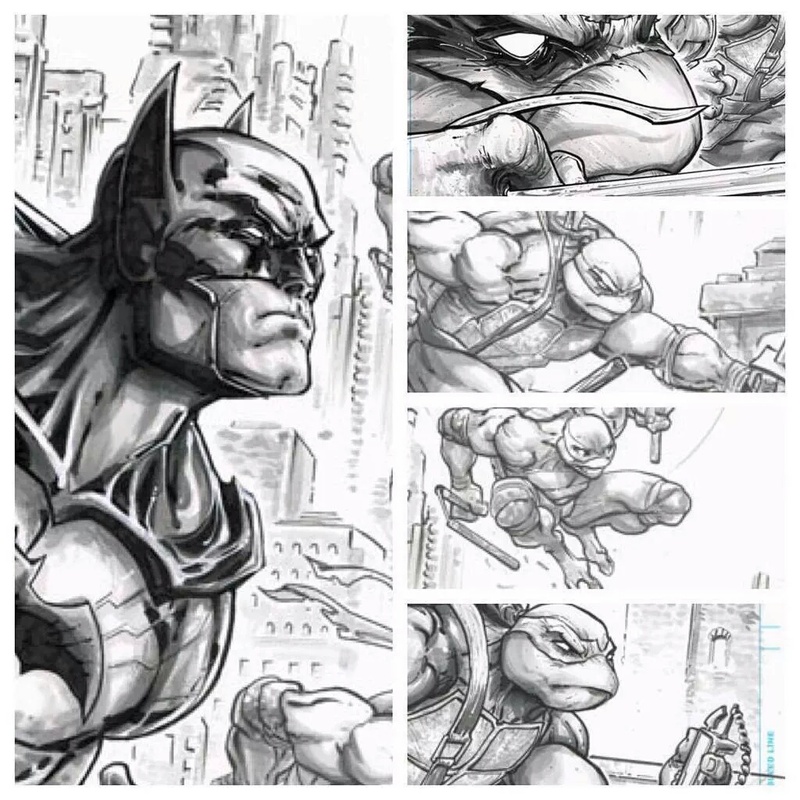 We’ll also have an opportunity to see Variant Covers from the TMNT co-creator Kevin Eastman and other to-be-announced artists. I don’t normally get too excited at the prospect of crossovers, a lot of the time they just feel too forced for my preference. However, I’m definitely looking forward to this one… They’re taking two of the things I loved most as a kid and they’re bringing them to life with a story that sounds like it’s going to work seamlessly. 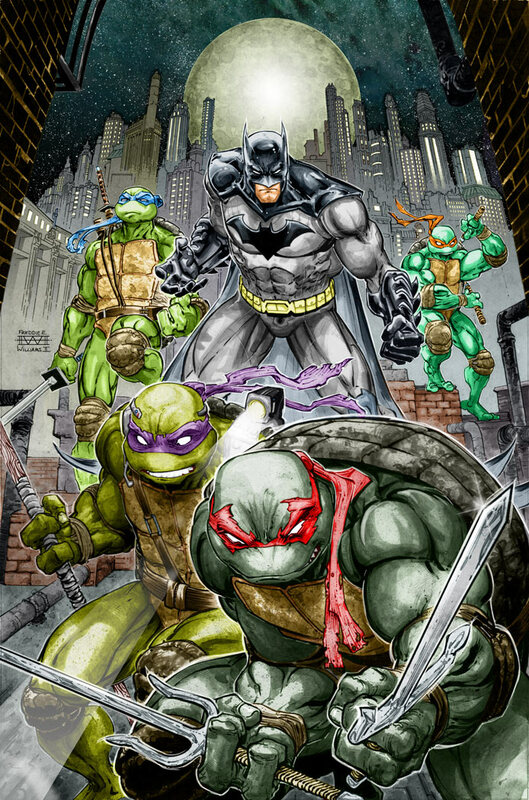 Besides we accept Batman clashing with Killer Croc, so why not team up with other the TMNT. What do you think, are you going to be looking forward to this miniseries?